Dr.Brajabandhu Padhiari has an illustrious career in both administration and academics. His experience with administration, national and global supplemented with teaching experiences spans over 36 years as former Registered College Teachers Co-Ope. 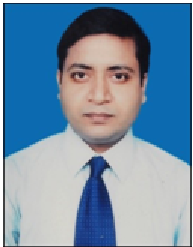 Society, Internal Auditor and Co-coordinator of Odisha State Open University, Director of ICSI Study Centre, H. O. D of K.B.D.A.V, College, Nirakarpur. He was also the Zonal Secretary and Central Zone, All Odisha Commerce Association. His work has been widely recognized and awarded by various National & International Societies, Agencies and Academy. Because of his wide academic, administrative experience, he served in various committees in UGC, AOCA and other national agencies. Prof(Dr.). 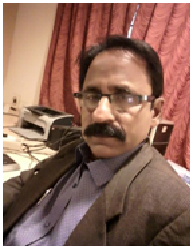 Milan Kumar Sahoo is an admirable colonist in academic cogent in areas like Financial Accounting, Financial Management, Management Accounts, Securities and Portfolio management. He has obtained the degree of Masters in finance from BPUT and Ph.D from Utkal University. He received the distinction of qualifying National Eligibility Test by UGC. Dr. Milan has an illuminating 10 years of distinguished PG teaching experience and more. 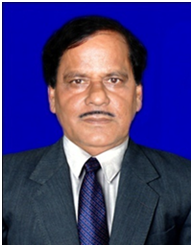 He has credited research papers in various reputed national and international journals. He is also the author of the book entitled “Financial Accounting and Analysis” for MBA students. He has also been an active visiting faculty in Revenshaw University. Er. Mohanty has close to 4 years of corporate experience in premier Companies like Vodafone and Swash Convergence Technologies. She has worked in the domain of Quality Management and Distribution Management. Her area of interest includes corporate finance, business valuation, financial engineering, financial market, merger and acquisition. She has participated in various seminars, conferences and workshops in finance, sustainable development, corporate restructuring and women empowerment. 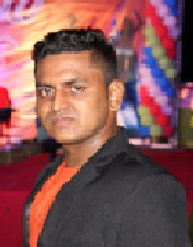 Mr. Brajasundar Behera has done his Post Graduation Diploma in Management from Interscience Institute of Management and Technology, Bhubaneswar and Bachelor in Commerce from Kendrapara Autonomous College. He is a dynamic and vibrant new entrant into the academic world. His teaching interest includes Financial Institutions and Financial Markets, Security Analyses and Portfolio Management. 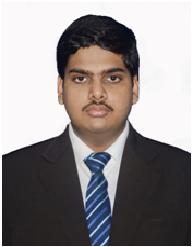 Mr. Sudarshan Sahoo has served Gokul Engineering College prior to joining IIMT. At Gokul he has earned the credential of Best Faculty Award which acts as inspiration for the young faculties joining the institute. Mr. Sahoo has attended a number of developmentsprogrammes at institutions such as IIT Delhi and he also has presented in any management forum in the country. 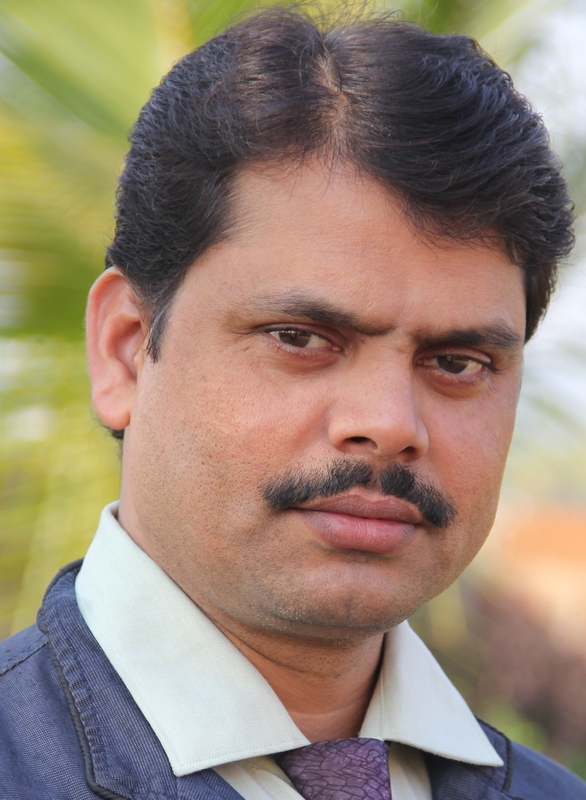 He has published enormous articles in various national and international journals. Mr. Sudarshan Sahoo has also been an active participant in various seminars and conferences. Miss. Behera has done her Masters in Management from Fakir Mohan University, Balasore, Odisha bagging Three Gold Medals for the achievement. She has attended and presented papers in a number of national and international conferences. She is an aspiring teacher and being appreciated by students for her command in subjects of her interest. Her teaching interest includes Corporate Communication, HR Strategy, HRD and OD. Mr. ParthaSarathi Senapati is an educator who has 9 years of teaching experience and 2 year industry experience. He has recently joined as an Assistant professor at Inter-science Institute of management and technology (IIMT). He has published 9 Research papers in UGC approved journals and presented papers in different national and international level seminar. He has also published two books on Rural marketing and Strategic management. 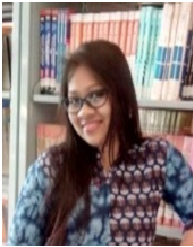 Mrs. Biswajita Das is a strongly dedicated person towards her academic forum in areas like operation management and Marketing, Cost Management and Accounting, Financial Accounting and Consumer Behaviour. 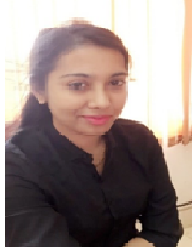 She has received her Master’s in Business Administration from RCM and Bachelor of Engineering in Electronics and communication Engineering from NIST, Berhampur. She is currently pursuing her PhD. in Management in SOA University. Mrs. Das has 11 years of delegate dedication in academic expertise. She has been an active researcher with a strong proficiency in various research activities. Mr. Panda is having more than 25 years of experience in corporate and teaching. Mr. Panda is an adept career counsellor and a student motivator. Besides his multi-dimensional talent, he is well known for his participation in creating awareness about Nature and its virtues. His participation in National Cycle Rally “PEDAL FOR PEACE” Organized by Dept. of Sport and Youth Affairs, Govt. of India to raise issues to restore peace are still remembered by many Institutes from various corners of Nation. He has received his Ph. 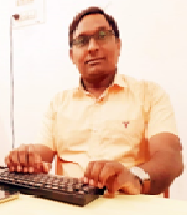 D. (Engineering & Information Technology) on Artificial Intelligence & Soft Computing from Fakir Mohan University, Balasore, Odisha, India in 2016 and supervised more than 25 Master Thesis in the area of Computational Intelligence, Soft Computing Applications and Re-Engineering. Dr.Panigrahi is well acclaimed for his stints in teaching at various institutions of state importance such as Revenshaw University, SailabalaWomens College, IMIT Cuttack, IGNOU, ABA, Balasore.etc. His academic career spans over more than one decade in which he has earned the reputation of an admirable teacher in areas of Optimization, Database Management, Soft-computing and Data Science. Dr.Panigrahi has published more than 38 research papers in international journals and conference proceedings. He has attended and presented papers in a number of high-profile IEEE, Elsevier and Springer conferences. 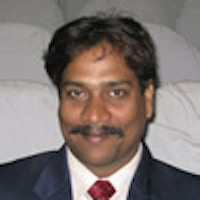 Dr.Panigrahi is also an active reviewer of a number of journals of IEEE, Elsevier, Inderscience and Springer in the discipline of Computer Science and Engineering. 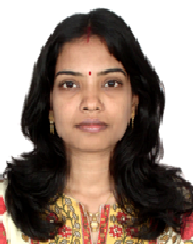 Mrs. Pragyan Nanda has received her Master’s in Technology from National Institute of Technology, Rourkela, and B.tech from Jagannath Institute of Engineering and Technology,Orissa in Computer Science. She is currently pursuing her PhD. in SOA University. 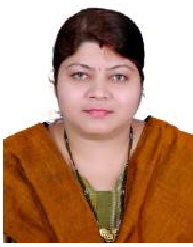 Mrs. Pragyan Nanda has served as Lecturer in Mahavir Institute Of Engineering Technology , Bhubaneswar and Rajiv Gandhi Institute of Technology, Mumbai. She has contributed to enormous renowned publications in the field of Computing and Optimization, Intelligent Nature-Inspired Computing, Communications and Sensor Network, etc. He completed his Graduation along with Post Graduation through a unique course named as Dual Degree- Integrated B.Tech in Computer Science & Engineering with MBA (HR) from Siksha ‘O’ Anusandhan Deemed to be University. He believes teaching is an Art, and Teachers are the artist and mean to be entertaining students through innovative teaching such as Management games, Case Studies and through practical exposure. He has published two papers related to the field of IT in two international Journals. He was also a member of Association of Computing Machinery, USA Student chapter and the founding members of ACM student club in S’O’A.